Wolfen is an extraordinary film that shouldn't have been sold as a werewolf whodunnit. 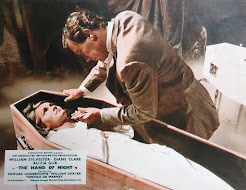 Caught inbetween the releases of The Howling and An American Werewolf in London in 1981, I guess it was easier to go with the flow than attempt to ready audiences for a thoughtful, high-quality thriller. 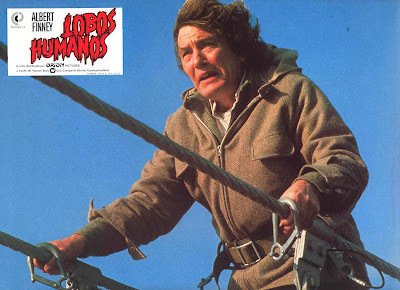 Thirty years ago, it wasn't the horror film that I was expecting, but the performances and locations stuck with me, and warranted many revisits. Now came a chance to see it again on 35mm film. The Cigarette Burns event, at North London's Phoenix Cinema on May 3rd, gave us the opportunity with a very special bonus, the director was there to introduce the screening, watch it with us and answer questions afterwards. Though he was polite about sticking to the event's of talking about Wolfen, we were also keen to hear him talk about his previous, more famous document, Woodstock. Wadleigh looked as if he'd just arrived from the Woodstock festival. But talking about Wolfen, made in the early 80s, convinced us that he'd remained as passionate about this very different project, injecting a consistent worldview into it. But he's also very aware of what audiences expect from a bloody, good thriller! Before the film rolled, he gave us some key insights. 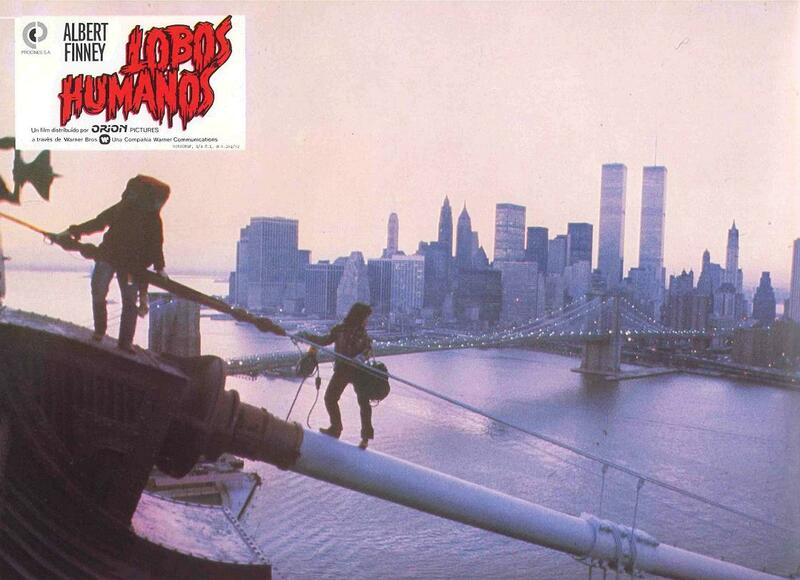 The decimated neighbourhood of the South Bronx was one of several key New York locations he wanted to show, illustrating the chasm between rich and poor neighbourhoods. The opening scene of the windmill in Battery Park was much more than just a visual device, but a symbol of the early Dutch settlers, some of the European immigrants that cleared out the area's Native Americans. Some of the pioneers ended up as owners of multinational corporations, their headquarters standing only a few blocks away in Manhattan's financial district. These pertinent locations provide cinematic visuals, layers of subtext and a spectacular document of a recent time that now looks very different. 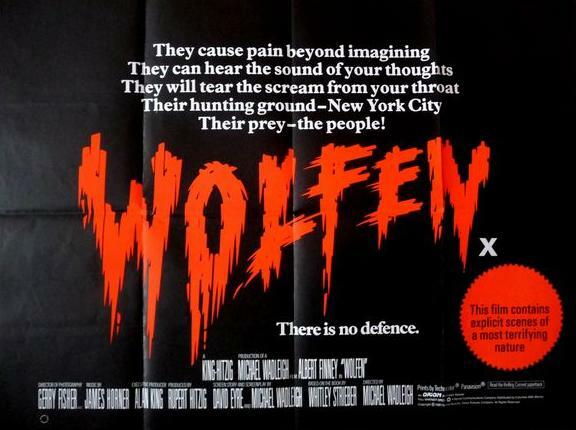 Wadleigh picked the cast of Wolfen based on their theatre experience, as opposed to any filmography. Luckily, Finney had both. Hardly bankable at the time but he was just starting a short roll in Hollywood. 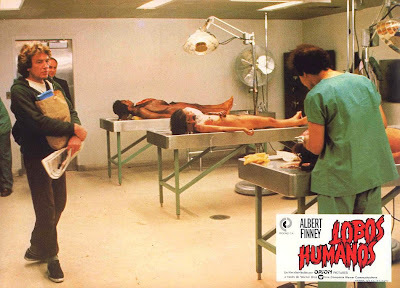 I'd no idea that they'd filmed real corpses in the autopsy scene. The attendant talking to a corpse really worked there, and that's how he worked. One of several examples of the director using real people as themselves throughout the film. It was also realistic for the bodies to be laid out naked, without sheets over them. 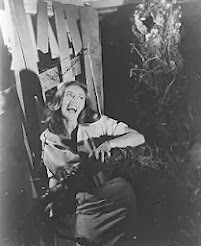 The use of the gliding portable Steadicam camera mount in many scenes, worked exceptionally well. Inventor Garrett Brown was operating it and felt that he'd best achieved a point-of-view shot with his work on the film. 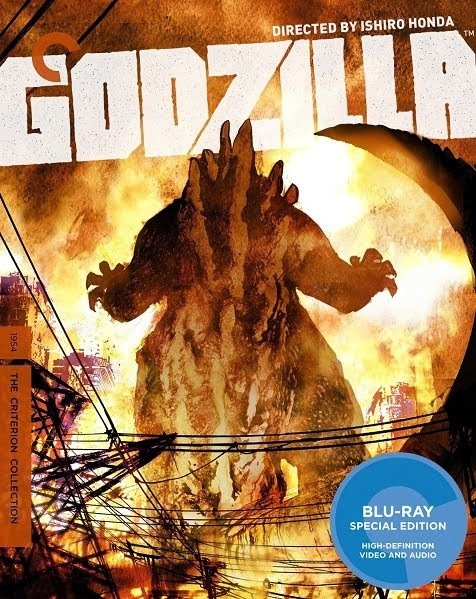 It was certainly a fresh and thrilling experience to watch when it was first released, pulling you down to the Wolfen's rapid, roaming, low perspective. Whereas his work in The Shining was a detached 'eye of God', here he made the camera act like a beast, ducking around corners and hiding until it was safe to emerge. We settled in for the screening, the atmosphere primed by Wadleigh's large dog also settling in the front row. The print was in good shape, which was good for us, but a bad sign that it hadn't been watched very much! 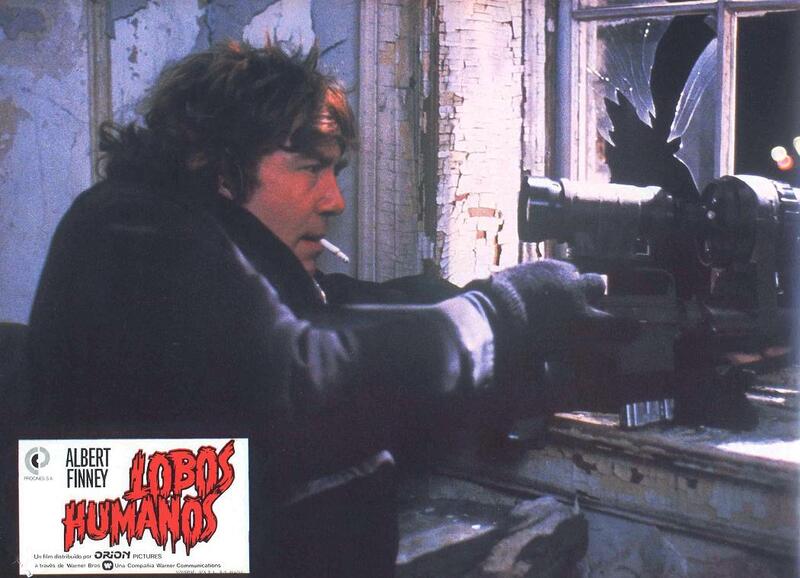 I've already talked about the story of Wolfen here, after watching it on DVD four years ago. But seeing any film in a cinema is an opportunity to concentrate on the story and drink in all the visual detail without any distraction. I finally followed the whole story, rather than waiting for the next piece of action, particularly the arc of the police investigation and its awkward interjection at the climax. Because a powerful millionaire (and potential presidential candidate) has been murdered, the investigation is of the highest level possible. We see the use of illegal, experimental, scientific monitoring of suspects' interrogations, like invisible lie-detectors. The investigation has access to omnipresent surveillance, and an overriding control of the flow of news to the media, as well as a paranoia about it being a terrorist attack. With references to recent 'explosions' (I'm not sure what incidents they mean), it's all a reminder that terrorist attacks were nothing new thirty years ago. After the screening, despite being well after 1am, Wadleigh indulged us in a lengthy Q and A session hosted by Josh, Mr Cigarette Burns himself, who'd had a long day and his mind blown by an earlier dinner with Wadleigh and his partner. I was amazed that his Woodstock-era convictions were as strong as ever. Wadleigh is still figuring out he can save the planet from ecological doom. A positive, can-do, approach to a huge complex problem, fuelled by the foresight of what the endgame could be. As he put it, the planet ending like in a bad disaster movie. He talked a little about making the documentary movie of Woodstock and how, even in 1969, the organisers had to resist corporate sponsorship wanting to exploit the event. He also applauded the current organisers of Glastonbury from resisting similar temptation. I'd no idea that Wadleigh now lives in England. He admitted that he'd put many of his ideas into Wolfen, discarding much of Whitley Strieber's book, for which he later personally apologised to the author. But hearing where he's always been coming from made the links between the Woodstock and Wolfen worldviews stronger. Watching Woodstock beforehand helps solve Wolfen's mysteries. While the high-tech system investigates, Finney's renegade character arrives at the truth. 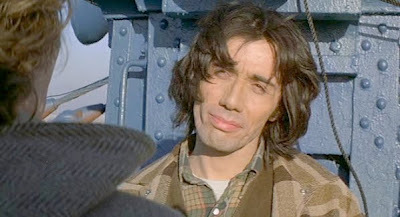 helped by several other individuals with wild ideas and counter-culture attitudes, like those played by Gregory Hines (Running Scared, Eve of Destruction) and Tom Noonan (Manhunter, The Monster Squad). We were told how the original soundtrack composer had been replaced by James Horner, who already sounded like he was warming up to scoring Aliens, but that was a great decision that works for the film. The DVD release has lost a further scene where Tom Waits sings in a tiny dive bar. Wadleigh said that he was also already friends with Edward James Olmos, who he'd seen perform as lead singer (with his rock band 'Pacific', the biggest thing on the West coast!). After Wolfen, Wadleigh continued to play the Hollywood game for many years, with three more of his original scripts very nearly getting made. Instead, he's made more documentaries about the Woodstock era. He was under no illusions that movies could make a huge difference in people's opinions, and regarded them basically as entertainment. Now, in an attempt to save the planet from climatic disaster, he runs lecture tours, talking to and with scientists, the people who have the data about what's happening to the climate, about how they might better persuade us all of the course of action that could save the planet. 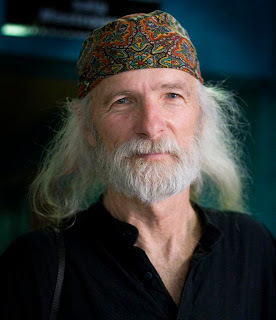 Wadleigh's energy and motivation made me miss the optimism and problem-solving practicality of the hippy generation. So few people talk like this, it was inspirational to hear him. So it was disappointing that more people hadn't come to see this and to meet him. He described Wolfen as a forgotten film, which is tough to hear about something I rate, but it appears he was very right! Seeing this and The Keep screenings, have reminded me how much more I prefer the experience of film on 35mm, as well as the atmosphere of a midnight movie... at midnight. Catch the latest screenings of films on film, at Cigarette Burns website, Facebook page or Twitter feed. 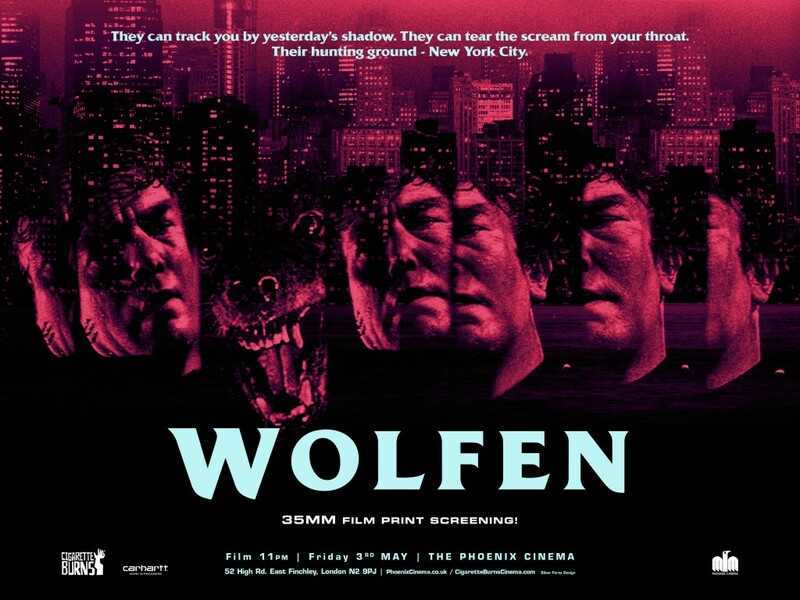 Great collection of Wolfen posters and promotional photos, here on The Wrong Side Of The Art. My previous, illustrated preview of Wolfen is here. So they`re showing "The Blob" on June 14th. Mark, did you know that for the first 3 weeks of principal photography on that movie (Jan 12th to Feb 1st 1988) Heather O`Rourke was still alive ! ! !. What? Was Heather going to be in THE BLOB? No Mark, its just that i always enjoy watching horror movies that were made when Heather was still alive in 1987 or very early 1988 (even though they might`ve actually been released after she died) because when i watch them i then think wholly and exclusively about the time of principal photography rather than the actual release date, that way its like i`m bringing Heather back to life for the duration of the movies running time, i always try to completely blot out Feb 1st 1988, for me its a date that never happened. Wow. That's a very strict viewing criterion. I certainly enjoy all three POLTERGEISTs and was saddened by both Heather and Dominique's untimely passings. Would the time of the screening have affected the audience turnout? Had I been in London it's certainly something I would have been interested in attending, but at 11 o'clock at night...? 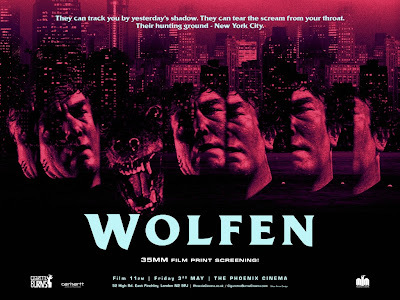 Sounds like an extremely fun night at the movies, I enjoyed Wolfen, but like you, I also think it was cheap cop out to market it as a werewolf movie, when in fact its not. Albert Finney in the lead role is the best thing that happened to the film, it's such a solid performance. Wasnt aware that they had used real corpses in those scenes! And that theyd filmed on the bridge without a safety harness or anything, now thats commitment to reality right there! Miles, you must remember that as Mark said its much better to watch these cult classics at midnight or 1:AM in a cinema on a Friday or Saturday night to get the full magical effect, if you`re worried about coming out of the cinema at 2:15AM why not go to an 'all-nighter' where they show 4 or 5 classic horror movies consecutively, those shows dont end till 7 in the morning, by then its completely safe to leave the cinema. Mark, speaking of Dominigue Dunne, dont you think she bears a striking resemblence to Tina Romero who played the title character in the 1977 Mexican cult classic "Alucarda", actually the resemblence really is quite astonishing. Taking your advice, Mark, and currently watching WOODSTOCK (on bluray) for the very first time, before revisiting WOLFEN. Jervaise - I'll have to watch Alucarda again with that in mind. Jervaise, it's not that I'd be worried coming out of a cinema in the early hours; it's that I'd still be awake to come out! :) To be honest I've always preferred watching films at 11am rather than 11pm. Anyway, I watched WOLFEN again last night. This was really my first 'proper' viewing, on (the very good looking) DVD on a large screen, and thanks to Gerry Fisher's cinematography it really looks great. But the film still doesn't work for me. It lacks rhythm - the fault of the director or the editing done without Wadleigh's participation? - with, for example, the "wolfen p-o-v" shots constantly interrupting the flow of several scenes...I guess they seemed more novel back in 1981? I don't agree with Francisco about Finney; his 'off-beat' cop fails to establish himself at the core of the film and he comes off second best to Hines and Venora (in their debuts) - one wishes she had done more big screen work back then. The ending is very weak...maybe that comes from making a 'message' movie rather than a horror film? Miles. Very surprised you would think the ending was weak. I find the ending beautiful and moving. Wolfen is one of a kind. I never understood why the director never made another film, this article hasn't helped me understand. I'm glad of that. It's a mystery. I also want to thank the Poltergeist fan or should I say Heather fan for his entertaining and disturbing messages. Also. Does Wadleigh live in England? Or travel with his pooch.